New year, new bullet journal! 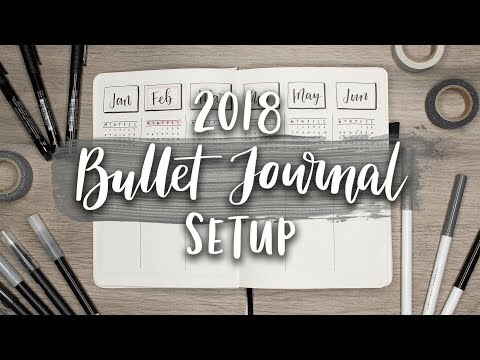 Here’s how I set up my 2018 planner, hope you guys like the new vibes! CHEERS! FTC ▹ This video is not sponsored.